Meet Mojo, a 14 year old Cocker Spaniel and black Labrador mix. She loves her family and soft food! That's a good girl, Mo! 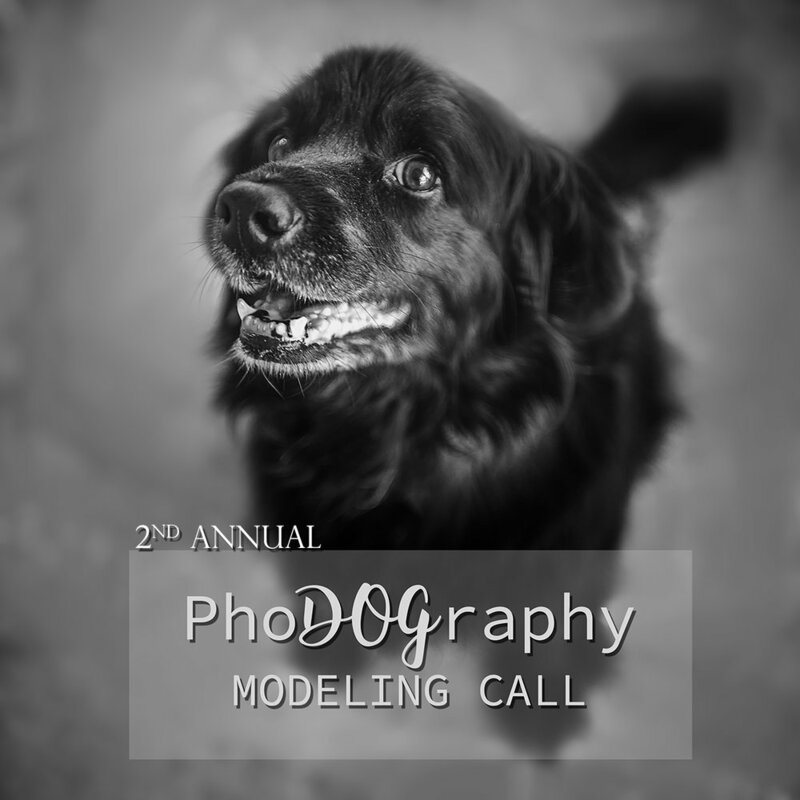 Please read completely and complete BOTH STEPS in the sign-up process to be considered for the PhoDOGgraphy Model Call! Step ONE: Fill out the form below completely. Step TWO: Return to our Kent & Carolyn Photography Facebook Page (click here), comment on the model call post with "Done! ", and attach your favorite photo of your pup to your facebook comment. What's in it for the humans? As his/her human, you will receive one 5x7 print from the session as a thank you for participating in the PhoDOGraphy Modeling Call, and be treated to a special list of exclusive products you can purchase for your home featuring your favorite furry face! No, my dog is enough! Are you interested in a purchasing appointment where you can order wall art, albums, and other keepsakes from your pet's session? * Select Option Yes, please! No, thank you. Answering "no" will not exclude you from being selected. Thank you for your entry! We are excited to meet your furbaby and create amazing images with you! Please be sure you have completed Step TWO by returning to our Kent & Carolyn Photography facebook page (click here), commenting on our model call post with "Done! ", and attaching a photo of your pup. If your dog is selected, we will contact our doggy models near March 15th!